With a highly concentrated Propolis to help fight bacterial infections and soothe the nasal passages, our Propolis and Herbal Nasal Spray, rich in natural active ingredients, remains gentle and stops the mucous from getting dry. Our Propolis Nasal Spray is based on an isotonic physiological serum (0,9%) obtained from the Guérande Sea Salt. Numerous plants extracts, known for the decongesting properties and beneficial effect on the respiratory tract, have also been added (thyme, rosemary, nettle, eucalyptus and Propolis extracts (2%)). The oily macerate of sulfur reinforces the action of the plants extracts and brings a traditional touch. 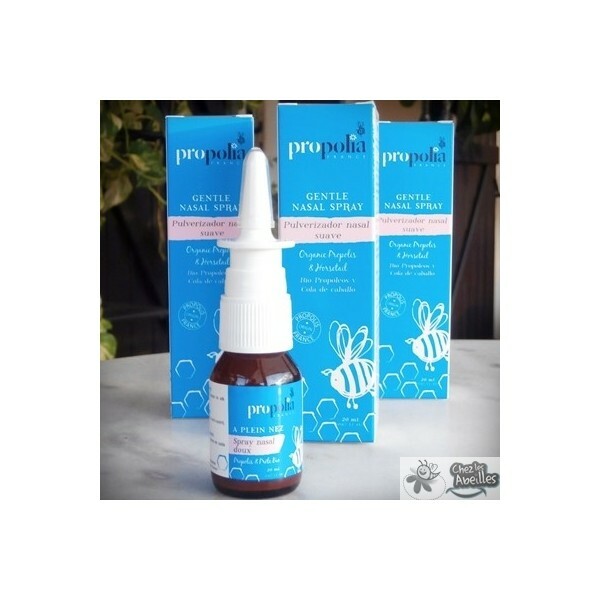 The highly concentrated Propolis helps fighting bacterial infections and soothes the nasal passages. Although rich in natural active ingredients, the Nasal Spray “Propolia” remains gentle and stops the mucous from getting dry. Isotonic Physiological Serum from Guérande Salt (0,9%), Propolis Extracts (2%), Extracts of Thyme (2%), Rosemary (2%), Eucalyptus (2%) and White Nettle (1%), Oily Macerate of Sulfur. Regarding the results of the bactericidal activity, it is advisable to use the Nasal Spray intensively the first day. Regular use (4 to 5 times per day, 2 or 3 atomizations per nostril) clears the nose very quickly and ensures a good nasal hygiene. 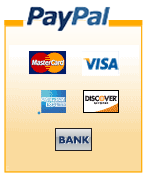 20 ml correspond to an average use of 15 days.